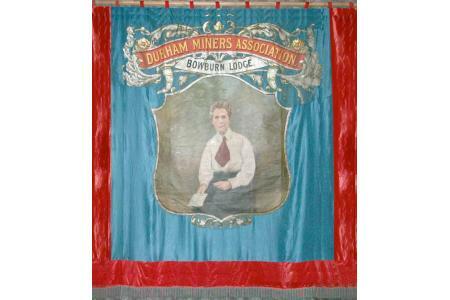 Two Bowburn Mines Lodge banners repaired & conserved, plus two new community banners produced - Centenary Banner & Children's Banner. Also Tursdale banner on loan. All displayed in Bowburn Community Centre, three in cases made out of pews from local church. 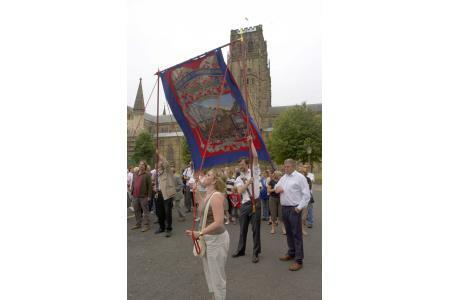 Banners regularly appear in exhibitions, remembrance services and parades, and at Durham Miners' Gala. 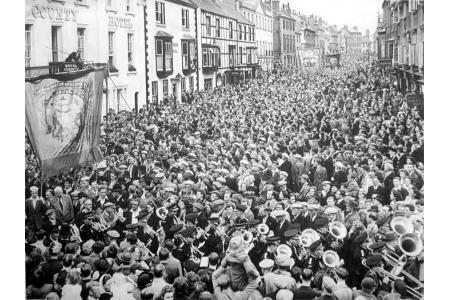 Fundraising helps cover maintenance & insurance, brass band costs and local community engagement in the Gala & other banner activities.